Amal Clooney is fashion’s new bona fide it-girl and women all over the world are sitting up and taking notes on the newlywed lawyer’s style cues. Amal’s fashion capital is certainly not lost on the folks at Oscar de la Renta, who are keen to turn Amal’s growing influence into cold, hard cash. The design house has announced that it will include a dress inspired by the one Mrs. Clooney wore for her nuptials in its next bridal collection. 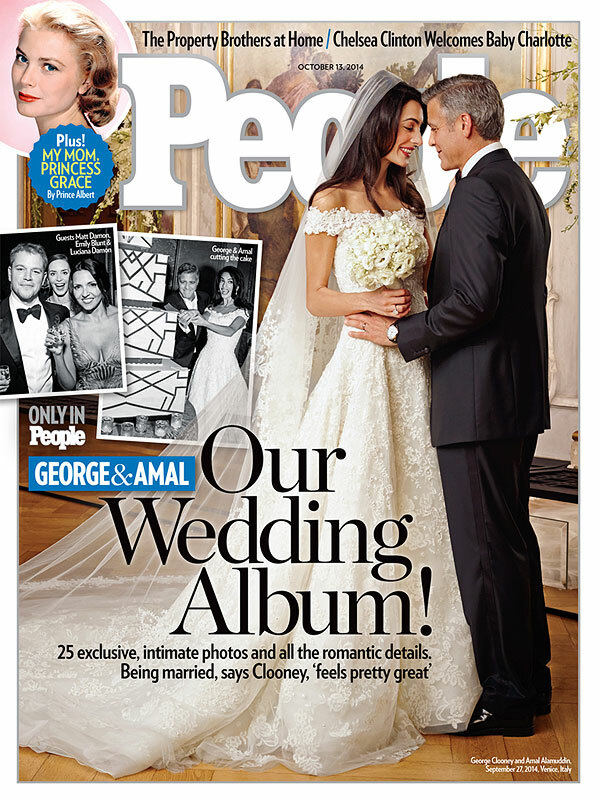 Naturally, the dress won’t be an exact copy of what Amal wore, but close enough to satisfy discerning customers. And since it’s Oscar de la Renta, you know it’s going to be out-of-control gorgeous. So, even if you’re not marrying one of Hollywood’s most eligible bachelors, you can still feel like a star on your big day.